As the cooler temps set in, you may be daydreaming about a warm summer day. We're right there with you! Our attractions at the Lake of the Ozarks provide the ultimate in family-friendly fun. 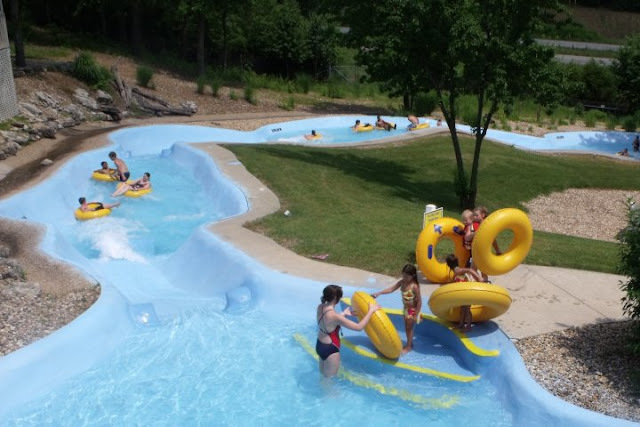 To help warm you up this time of year, we're going to feature some of our family-friendly attractions at the Lake of the Ozarks your family can enjoy this coming summer! Take a look below to learn all the exciting happenings you can expect to find at Bridal Cave, Big Surf Waterpark, & Ozarks Amphitheater. 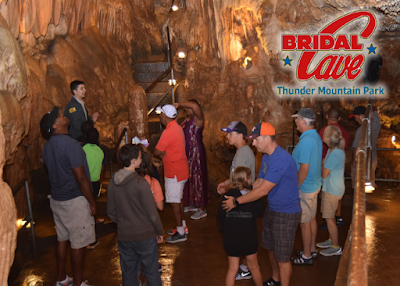 Bridal Cave remains a constant 60° inside, so it’s a great activity, no matter what the weather! Guided tours leave every few minutes and last approximately one hour. Tours are conducted over concrete pathways through the Cave’s refreshing 60 degree environment. Park interpreters will lead you and your family through room after room of incredible mineral deposits. Giant columns, delicate soda straws, and massive draperies abound throughout the cave. Millions of years of struggle between water and rock have created this cavern with more onyx formations than any other known cave or cavern. A tour through this beautiful cave at the Lake of the Ozarks is a family adventure you will never forget! 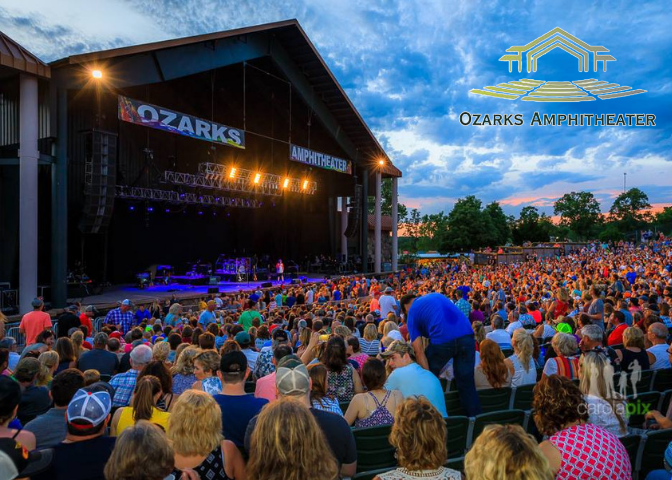 The Ozarks Amphitheater voted the Top Best Live Music Venue in Missouri. The acoustical brilliance of the theater enhances the concert experience for both performer and audience. Since it’s reopening in 2013 this legendary performance space has hosted such greats as Dwight Yoakam, The Eli Young Band, Aaron Lewis, and Ted Nugent to name a few. Conveniently located in Central Missouri at the Lake of the Ozarks, this open-air venue has over 10,000 dedicated seats and is surrounded by stunning landscapes. 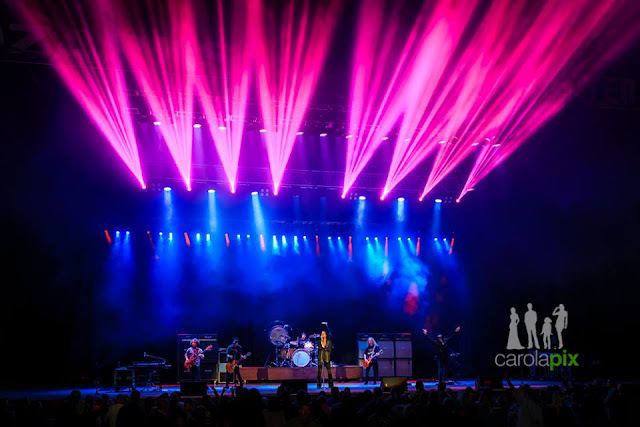 If you haven't been to a concert at Ozarks Amphitheater yet, you're missing out! The sound is spectacular and the view is breathtaking! 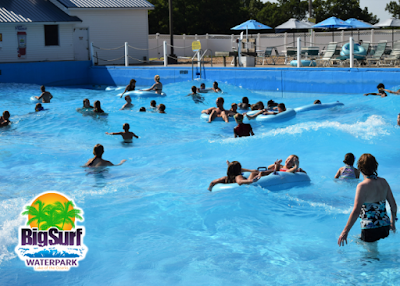 The Biggest, Fastest, Funnest, Safest, Cleanest, Number One-en-est Family Fun at the Lake of the Ozarks, MO! For any age, for any amount of time, Big Surf has a variety of rides and attractions. It's the perfect place to spend time with friends and family. Soak up the sun all summer long at this Lake of the Ozarks waterpark. 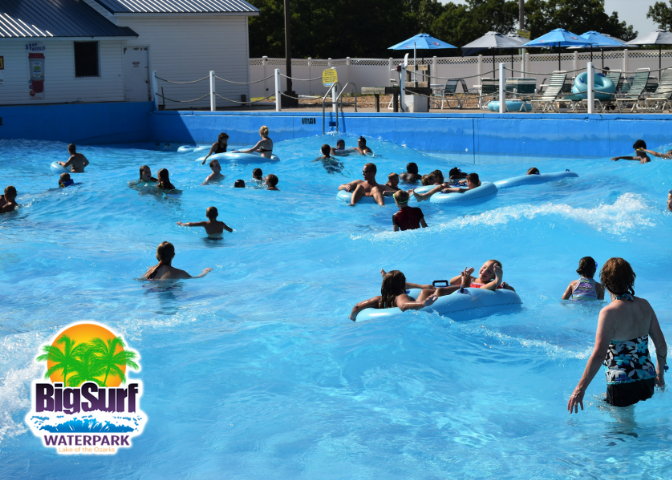 Purchase a day-pass or a season pass - if you plan to visit three times or more, a season pass to Big Surf Waterpark is the way to go! Plan endless fun for your family next summer! 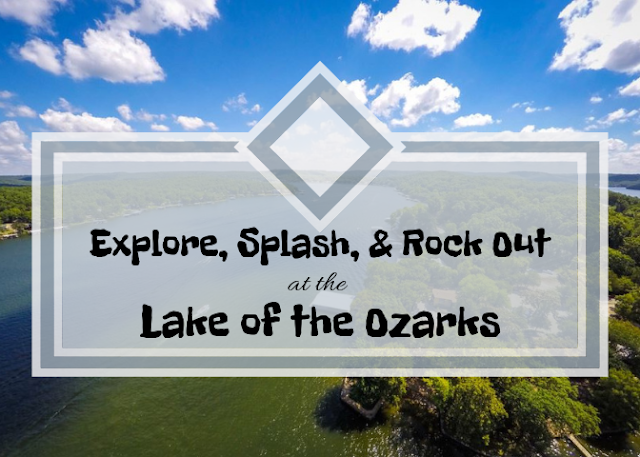 Now that you know how you can explore, splash, and rock out with Best Lake Attractions, you're ready to start planning your summer vacation to the Lake of the Ozarks. We love providing a fun place for families to visit while they are here enjoying our area. Our Lake of the Ozarks attractions are here to help you make plans for your family getaway!